Riding a new frontier of scientific discovery into gravitational waves, the University of Mississippi is now home to the Center for Multi-messenger Astrophysics. The center was launched Nov. 1 after the center’s creation was approved by the Mississippi Institutions of Higher Learning in August. It will allow UM researchers to play a prominent role in the emergent field of multi-messenger astrophysics, which is a new branch of science born in 2015 through the discovery of gravitational waves by the Laser Interferometer Gravitational-wave Observatory, or LIGO. Multi-messenger astrophysics studies “messengers” – electromagnetic waves, high-energy particles and gravitational waves – to reveal information about the universe. “That event really opened up a new branch of astronomy and astrophysics,” said Marco Cavaglia, professor of physics and astronomy and the center’s director. “Since the dawn of humanity, most, if not all, of the information we had from the universe was in the form of light, with some exceptions because we also use particle physics. “Gravitational waves are a completely new way of looking at objects – for example looking at black holes, what happens to the center of stars when they explode and even the beginning of the universe. Cavaglia also is principal investigator of the UM Laser Interferometer Gravitational-Wave Observatory Group, which is an active member of the LIGO Scientific Collaboration. 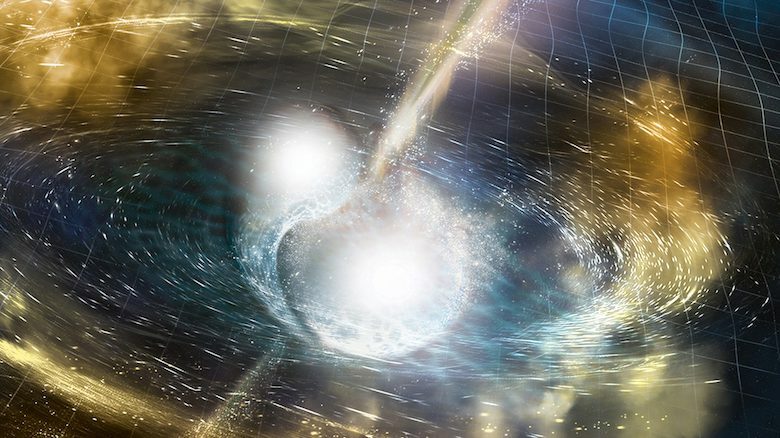 Last year, the LIGO detectors, along with the Europe-based Virgo detector and some 70 ground- and space-based observatories, directly detected gravitational waves – ripples in space and time – in addition to light from the merging of two neutron stars. It was the first time that a cosmic event has been viewed in both gravitational waves and light. The center will allow Ole Miss faculty and students to further their research into the field and build upon existing research programs and expertise of faculty within the Department of Physics and Astronomy, where the center will be housed. Plans call for adding two additional full-time faculty members affiliated with the center in fall 2019, with at least one more added by 2021. The center also will support several post-doctoral research associates and graduate student research assistants. 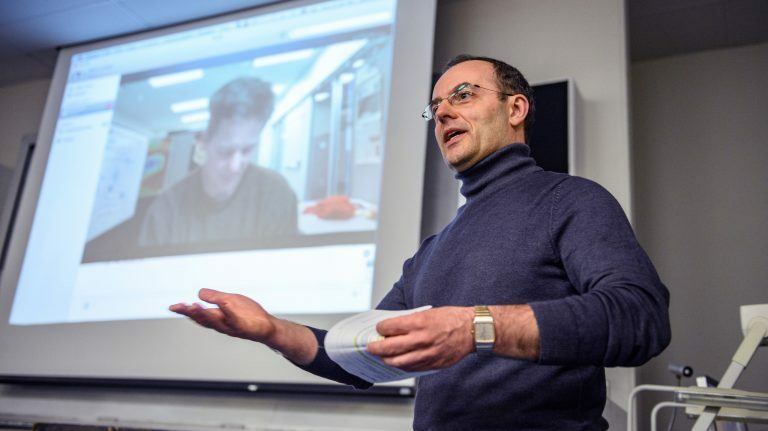 This new branch of physics has exploded, and the time is right to have a center dedicated to multi-messenger astrophysics that will boost the image of the department while conducting groundbreaking research, Cavaglia said. “I really hope that it will help put Mississippi on the map more when it comes to this kind of research,” he said. “And it will attract and retain new faculty and students. This is an emerging field.